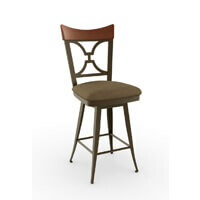 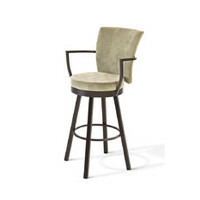 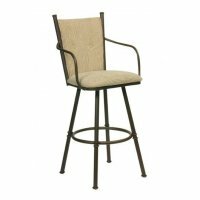 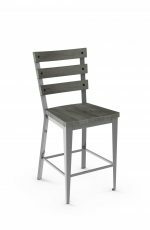 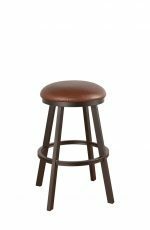 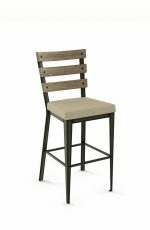 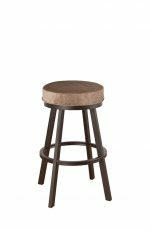 Callee Claremont Swivel Stool for Big & Tall Guys - Free shipping! With its thick, bold leg style and handsome ladder back, the Claremont brings character into your traditional style kitchen or man cave. 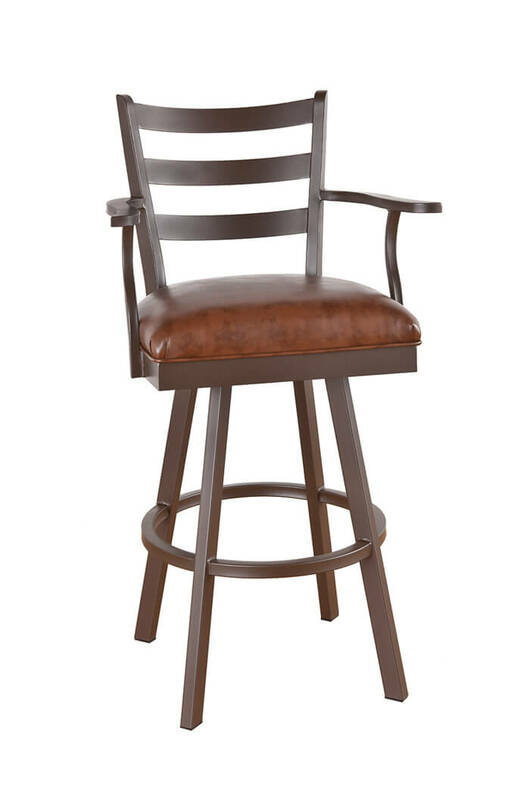 It’s also perfect for watching the game on Sunday, whether your friends are tall, short or stocky — the Claremont can handle 300, 400, even 500 lbs! 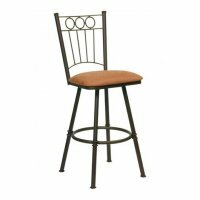 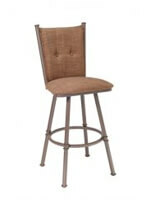 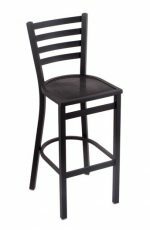 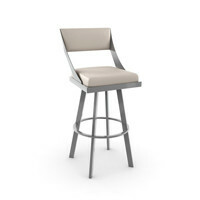 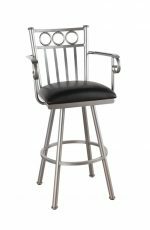 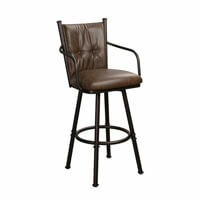 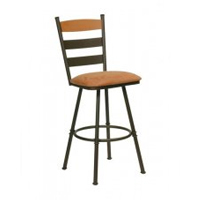 "Highest quality barstools that I have ever seen." 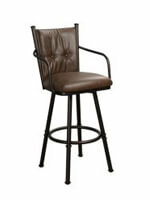 "I love the Bar Stools. 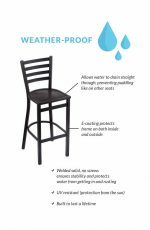 They are a quality product that will probably last our life time. 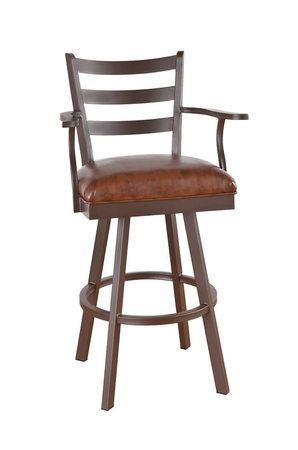 The comfort is great. 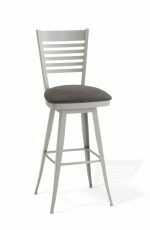 While shopping on the Website, I was able to call and ask questions about the cushion material and was very happy to find that they were extremely helpful in making my decision on material and color." 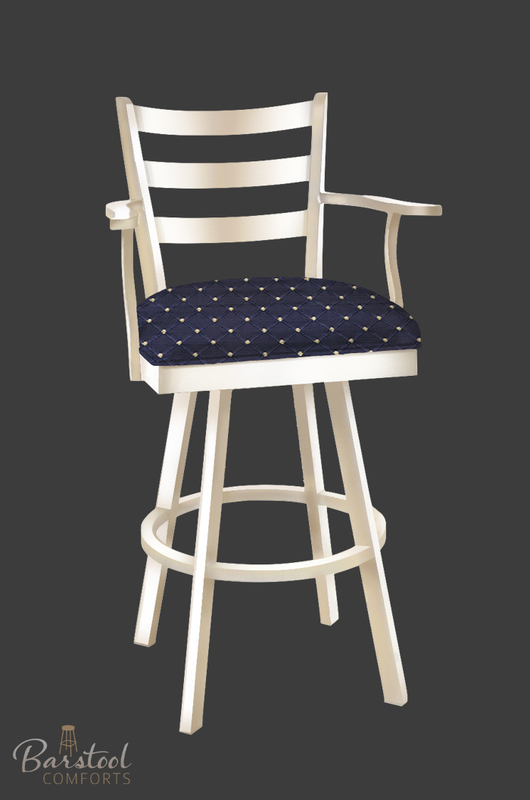 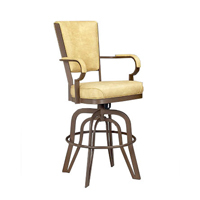 • For the Claremont Swivel Stool, you will need 1 yards per chair.